Do you want to maintain your body posture? Do you know that what you are what you eat? Moreover, men do like seeing their wives physically fit. Why the ‘biggy’ wants a normal weight. Today, I will give some things you need to understand about Dano Skimmed Milk. It is a highly nutritious milk powder with 0.1% fat, it is specially formulated for consumers who want to maximize the benefits of milk but minimize the intake of fats. This means it won’t make you fatter. 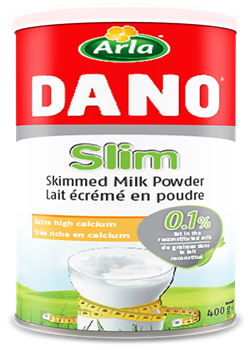 Description: Dano Slim Milk Powder is a formula of skimmed milk that brings all types of surprising health benefits. With the “Slim” product, you are making an active commitment to health and vitality. These products contain added vitamins and calcium and are non-fat. 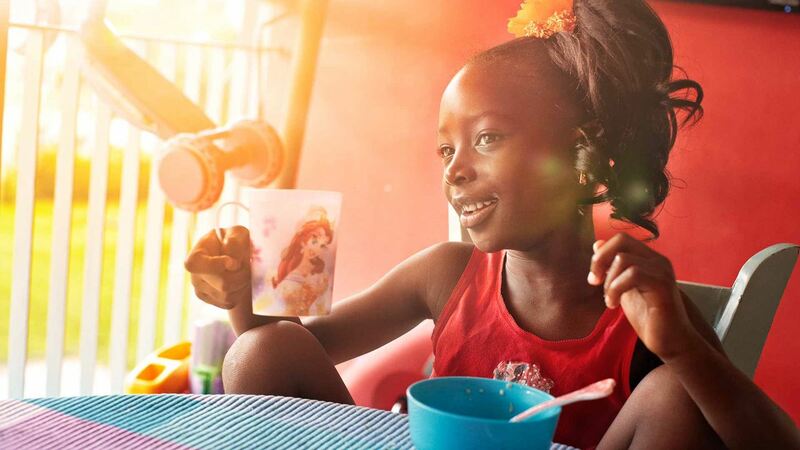 The milk is perfect for tea, coffee, cereals and other amazing food. It is also excellent for both young and mature diabetic people to have a healthy lifestyle. The milk comes in a well-sealed colourful pack, which makes it easy for preservation or can be poured into plastic container with lid. INGREDIENTS: Skimmed Milk (spray dried-medium heat), Calcium Carbonate, Soy Lecithin, Vitamin A, Vitamin D3.